Oblivion Gems are a husband and wife team based in the French rural countryside offering a wide range of calibrated and unique gems from quartz to raw diamonds. Katie Saunders began as a goldsmith and wanted to source the special cuts she needed for her own creations. These were impossible to find so she started to develop relationships with cutters from all across the world. 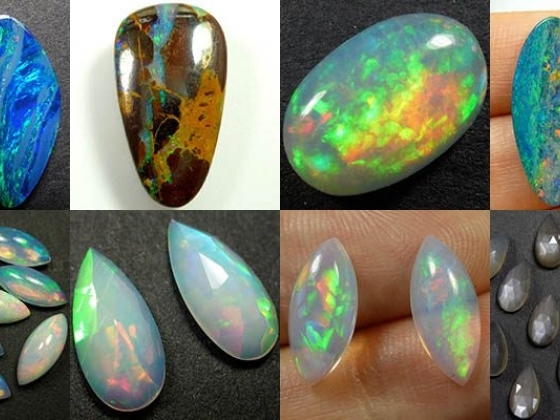 Over the past five years she has worked with all kinds of gemstones but her passion is for opals from Australia and Ethiopia. 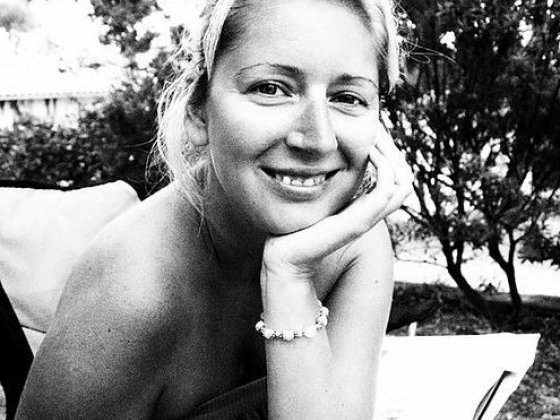 With her husband, Duncan, they have an indepth knowledge and experience of these stones and are ready to help you with your selection. The Oblivion Gems website will be ready in January 2016 and in the meantime, Katie and Duncan are happy to offer 5% discount for all GOJD members and 10% to all GOJD Gold via their Etsy store. All customers receive a flat international shipping rate of £8 for orders up to £250. www.etsy.com/uk/shop/oblivionjewellery You can contact Katie directly at katie@oblivionjewellery.com Oblivion Gems are pleased to offer a 5% discount to Silver members and 10% discount to Gold members of The Guild of Jewellery Designers. 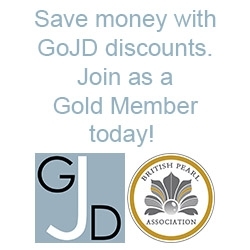 The relevant discount code can be found in your member account area.